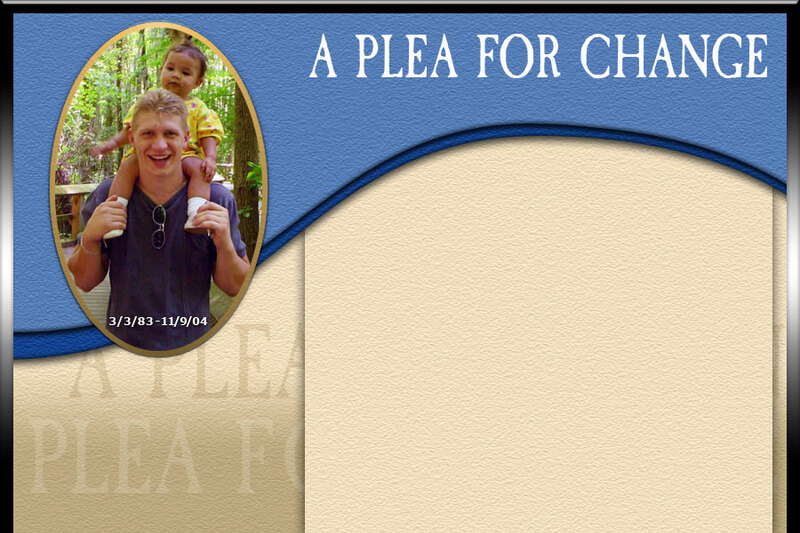 On July 7, 2012 Keenan Smith was tased by a Kenosha police officer. 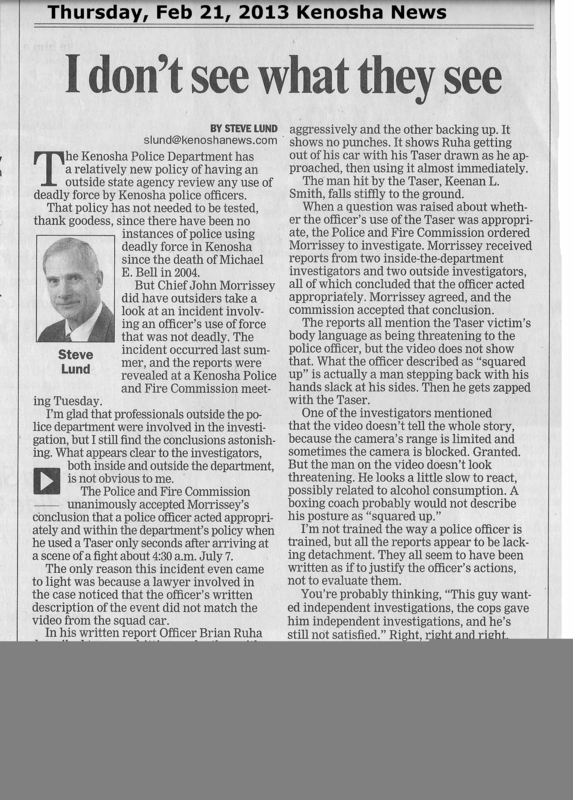 In the police report the officer who tased Smith wrote that Smith and another man were actively fighting in the middle of the street, "hitting each other with fists." 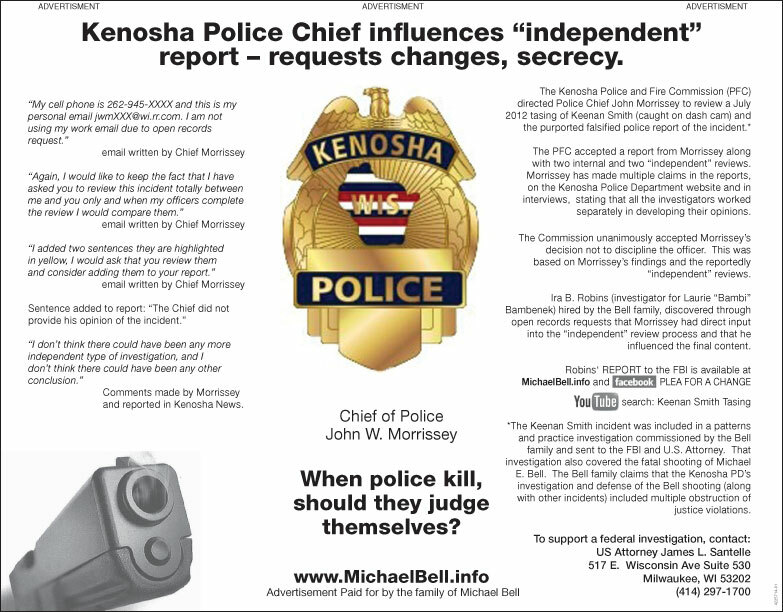 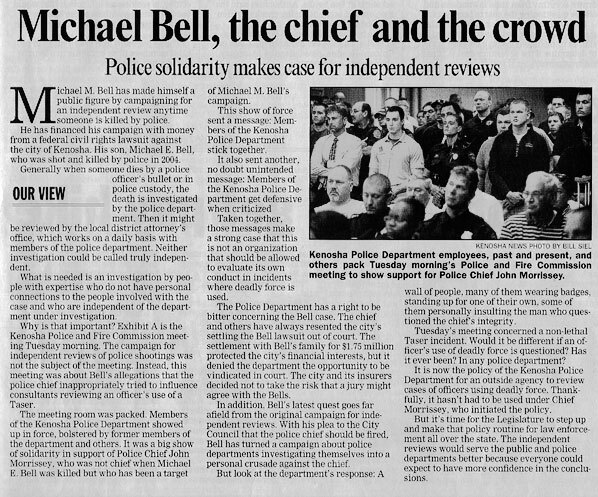 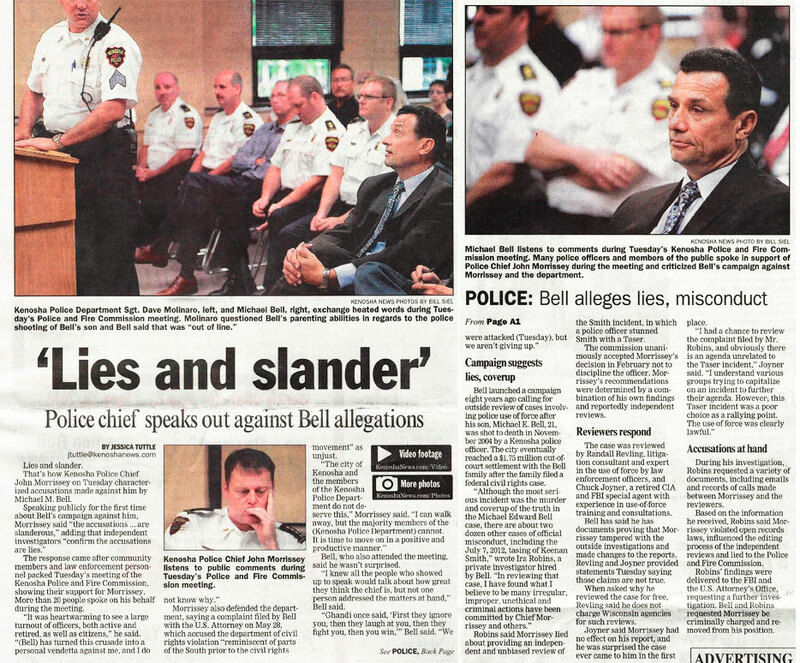 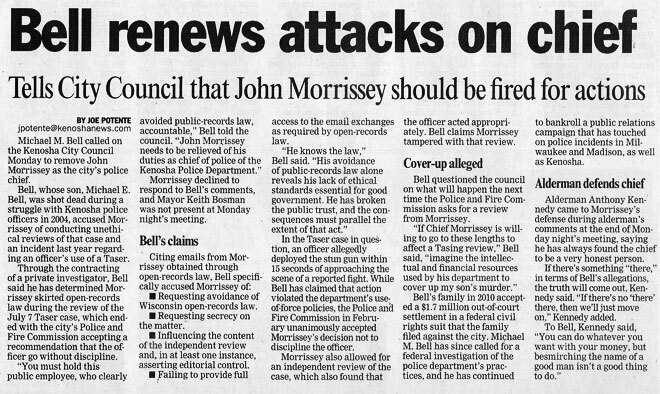 "I Don't See What They See" Report: "Bell Renews Attacks on Chief" Roport: "Lies and Slander" Editorial: "Michael Bell, the Chief, and the Crowd"